The search is on for the winner of the $30 Million Oz Lotto draw from Tuesday 11/9/2018. Division 1 for Tuesday Oz Lotto draw number 1282 was won by a single entry, however the winner has yet to come forward to claim their massive prize. 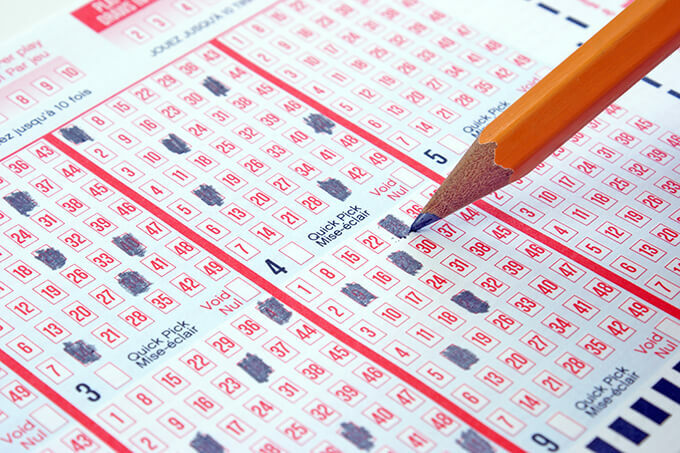 Because the ticket was unregistered there is no way for lottery officials to contact the winner and let them know that they have won $30 Million. 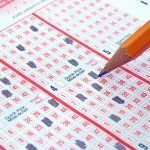 NSW Lotteries have confirmed that the winning ticket was purchased at Pacific Square News, located in Maroubra in the east of Sydney. They are urging anyone who may have bought a ticket at this newsagent to find their tickets and check them thoroughly. 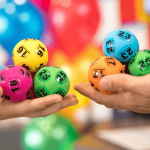 “If you discover you’re holding the unregistered $30 million division one Oz Lotto winning entry, hold on tight to that ticket and phone 131 868 as soon as possible so we can start the prize claim process,” Bronnie Spencer from NSW Lotteries said. 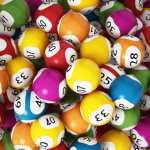 Oz Lotto draw 1282’s winning numbers were 6, 4, 36, 23, 2, 30 and 32, with supplementary numbers were 11 and 27. If you want to have a shot at being the next Oz Lotto jackpot winner, buy your tickets online and never have to worry about losing or forgetting your ticket again.